Becoming one of the 12 teams in either the men's or women's Olympic hockey tournament largely rests on performances at one of the continental championships, such as the European Championships, in the build-up to the Games. Alongside the host nation, the winners of the five continental championships - in Europe, America, Africa, Asia and Oceania - are automatically entered into the Olympic competition. The continental championships also send the two next-best European nations, and the second-placed nation from Oceania, to the men's Olympic tournament. The women's continental championships see the second-placed teams from Europe, Oceania and Asia advance to the Games. As a result, the 2010 Asian Games - that continent's nominated tournament - sent Pakistan's men and the Chinese and South Korean women to London 2012. The remaining continental tournaments have yet to take place. Beyond that, three Olympic qualification tournaments will be organised in early 2012 for both men and women. The winners fill the three remaining places in each Olympic tournament. How are GB competitors doing? 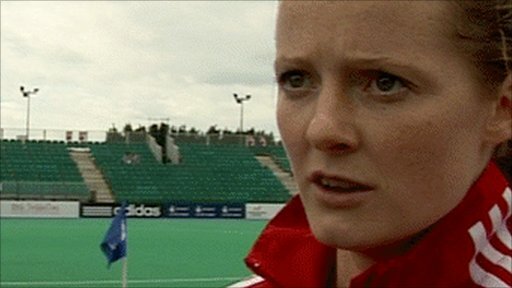 Britain's men and women are both given automatic entry to the Games as the hosts. Their only impact on qualifying will come if they win the European Championships, in which case Europe would receive an extra spot at the Games. Both GB teams, comprised mainly of English players, are among the best in the world. 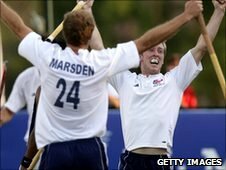 England's men finished fourth at the 2010 Hockey World Cup in India while the women earned a bronze medal at their equivalent in Argentina.